Poor dental hygiene can get your teeth colored, which will make you smile look awful. That will make you feel uncomfortable when you say something or smile and thus uncover your teeth. Aside from social stigma, this can lead to various oral and dental diseases like gum disease, teeth stains, tooth decay, or even oral cancer. 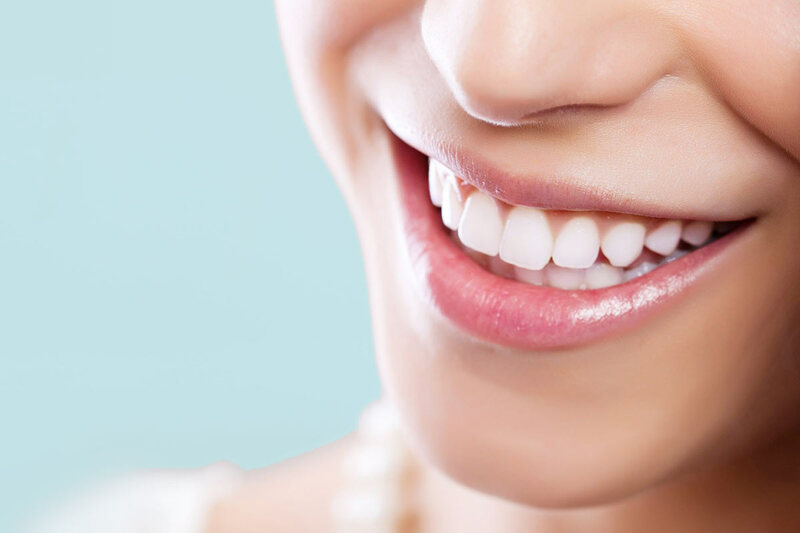 The following five tips will help you have pearly white, healthy teeth. Most people considering the taste of the food rather than how it affects their teeth. That said, you should ensure that the food you’re eating is teeth-friendly. Consider eating foods such as cheese, vegetables, fruits (especially apples), nuts, chicken, and fish. Avoid or limit intake of sugary and acid foods, as well as sodas and alcohol. Instead of sugary drinks, consider beverages (such as milk and yogurt) that restore or strengthen teeth enamel. Drin plenty of water because there is no drink that can hydrate your body better than water. Position the toothbrush bristles near your gum line at 45 degrees. That will ensure the bristles reach both your gum and teeth. Brush your teeth and gum gently by making up and down as well as back and forth movements. This applies to both the outside and inner surfaces of your gum and teeth. Then brush the roof of your mouth and your tongue as well. That will eliminate bacteria in your mouth that cause horrible breath. Be sure to brush your mouth for about three minutes at least twice a day. Use a piece of dental floss which isn’t shorter than 15 inches (it’s preferable to be about 18 inches long). Rub it against your teeth. Make semi-circular motions by creating a backward and/or forward C shape. Wrap the dental floss around each tooth. Practice flossing at least once a day. There is a wide range of teeth cleaning tools and instruments to choose from. While brushing and flossing can partly clean your mouth out, dental hygiene kit ensures that you thoroughly clean your teeth and mouth. By removing the trapped food, plaque build-ups, and bacteria in tough-to-reach areas, you prevent possible dental diseases, infections, and bad breath. Visit esnproducts.co.uk/products/beautease-dental-hygiene-kit and learn more about the dental hygiene kit. In addition to everything stated above, you should also regularly visit your dentist for full teeth cleaning and oral checkups. Besides treating the existing dental issues, the dentist can identify oral problems at an early stage and thus prevent them from progressing. That will save you from a dental nightmare. Stop neglecting your teeth and start maintaining good dental hygiene, keeping these tips in your mind. Eventually, you will have healthy teeth in a long run!